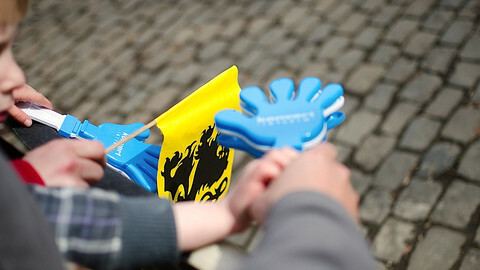 Flemish separatist party N-VA is holding talks on joining the liberal group in the European Parliament despite its rivalry with Belgian liberals on the domestic scene. 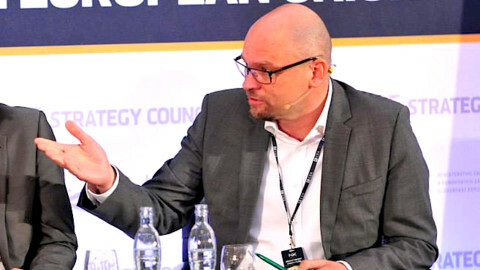 Johan Van Overtveldt, an N-VA euro-deputy, told EUobserver on Wednesday (11 June): “We have been speaking informally to Alde [the liberal group] and we’ll make a decision in the coming days on which faction to join. We are also talking informally to the ECR group [a British-led anti-federalist faction]. These are basically the two options”. He noted that N-VA and Alde see eye-to-eye on economic policy and on greater rights for regions. 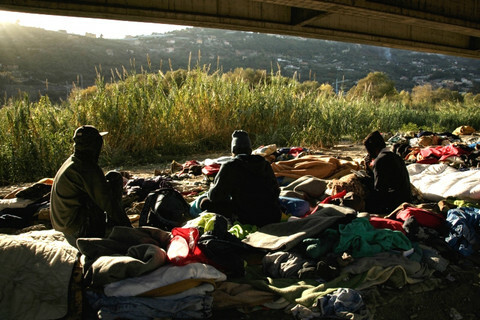 “In terms of the economy, we’re relatively close. Regional issues are also very important to us and you already have Catalan and Basque deputies in Alde who seem to be quite happy, so in terms of economic and political philosophy there’s certainly an overlap,” he said, referring to Spanish separatist MEPs. 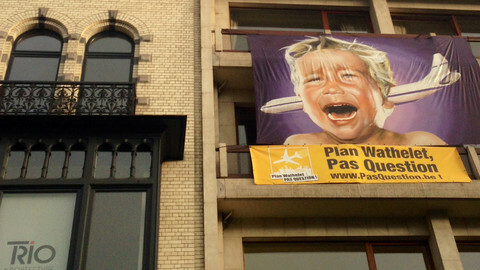 The N-VA believes the wealthier, Flemish-speaking north of Belgium should split from the poorer, French-speaking south. It came top in both the national and EU elections in May, returning four MEPs, with its leader, Bart de Wever, mandated by the Belgian king to try to form a coalition government. Its views on Belgium clash with those of two other Belgian parties which are lynchpins of the Alde establishment: the MR party led by former EU commissioner Louis Michel and the Open VLD party of Alde leader and former Belgian PM Guy Verhofstadt. 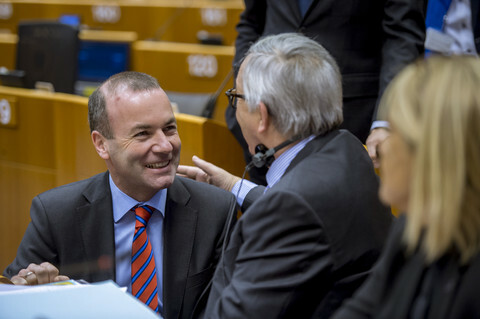 Van Overtveldt said it is “on the record” in Belgian media that Michel has criticised the idea of N-VA joining Alde. 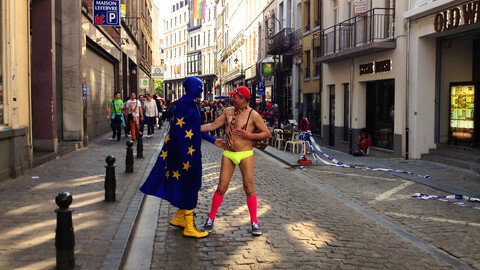 He added: “It’s true we have specific views on Belgium compared to Mr Michel and Mr Verhofstadt, but that doesn’t mean there is not some common ground, so we’ll see how far we can get”. 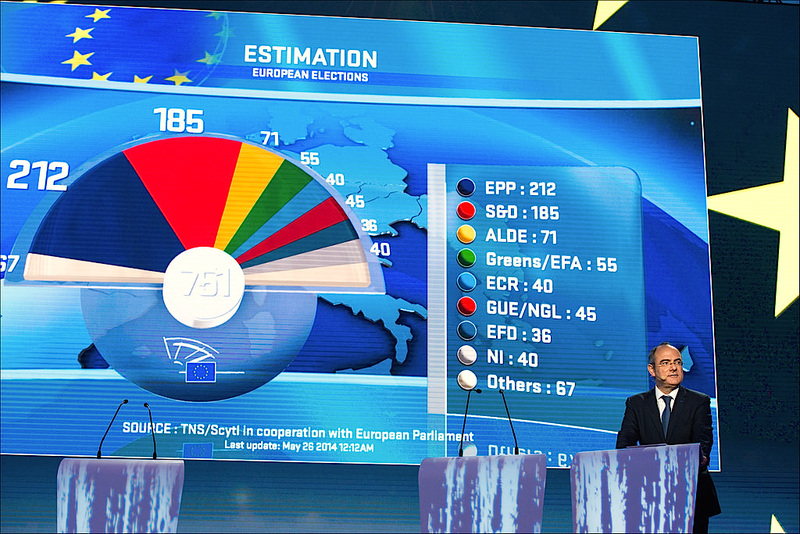 Alde took a beating in May when its British, German, and Italian delegations were all-but wiped out. But its Nordic side made gains, while several new MEPs have lined up to join. It has attracted four deputies from the Czech Ano party; one from Germany’s Freie Wahler; and Iveta Grigule, a Latvian independent. Eight more have applied, but are awaiting group approval: two from Portugal’s MPT party; four from Spain’s UPyD; and another two from Spain’s Ciudadanos party. It is uncertain if its Basque and Catalan members would sit with the new Spanish MEPs. But the Alde source said if things go well, the group might get more than 70 members in total. “It’s a moving target. Currently, we are likely to have something in the mid-60s,” he said. Alde will make its final decision next Tuesday at a meeting of the leaders of its national delegations. It was the third largest group in the previous legislature, giving decent speaking time in plenary and the role of “kingmaker” to Verhofstadt in wheeling and dealing with the top groups, the conservative EPP and the socialist S&D. The source said Verhofstadt is “almost certain” to be reconfirmed as group leader on Tuesday. But it remains to be seen whether he wants the job if Alde slips into fifth place, behind the EPP, S&D, Green and ECR factions.